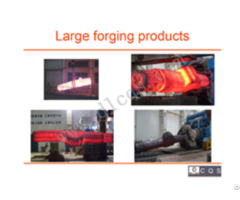 China welong Company is a professional manufacturer of variety of forgings and castings and our products are mainly exported to the UK, Netherlands, Germany, Sweden, the USA, Poland and Russia etc, and enjoy much popularity in these countries. 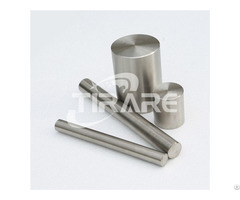 Please kindly see the following details about our products: ● Forging 1) Processes: Die forging, Close Die forging, Open die forging, Cold forging, Upset forging 2) Materials: 45# steel, 40Cr, 42CrMo, L6 or according to the customer’s request. 3) Weight:: 0.01kgs - 30 tons. 4) Surface finish: Anti-rust, Painting, and Powder coating. 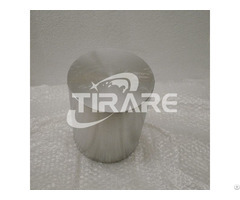 5) We can supply 3.1B EN10204 certification for each parts. 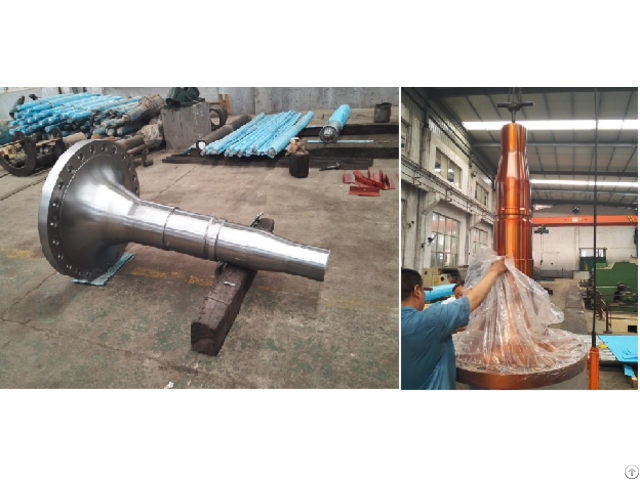 Business Description: China welong Company is a professional manufacturer of variety of forgings and castings and our products are mainly exported to the UK, Netherlands, Germany, Sweden, the USA, Poland and Russia etc, and enjoy much popularity in these countries.